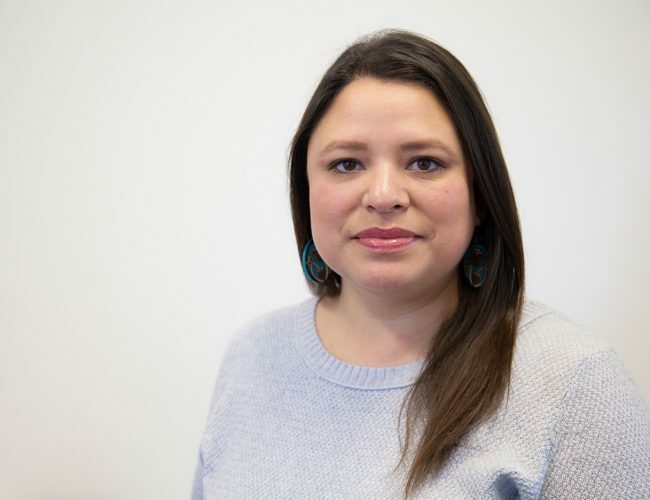 Maria De La Cruz is the Associate Executive Director at Headwaters Foundation for Justice in Minnesota. She leads the foundation grantmaking, leadership development, capacity building, and development strategies. Maria earned her Bachelor’s degree in Women Studies at Metropolitan State University, as well as her Master’s degree in Nonprofit Management and Juris Doctorate at Hamline University. Most recently, Maria worked as the Development Director at OutFront Minnesota and served as the Finance Director at Minnesotans United. Previous employers also include TakeAction Minnesota and Casa de Esperanza.